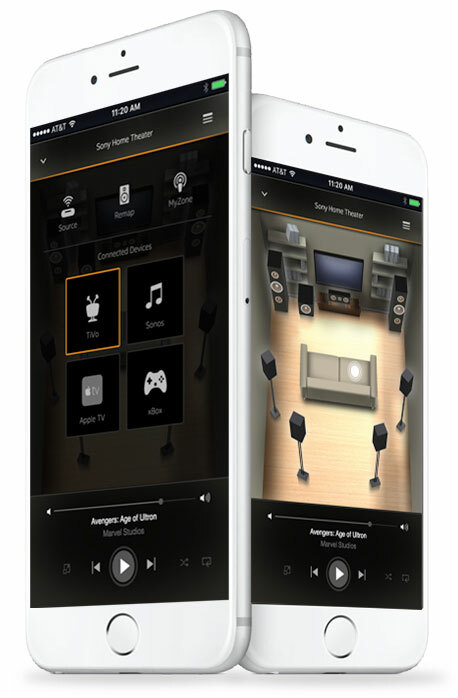 Audiophiles understand the challenges of building the optimal home theatre experience. 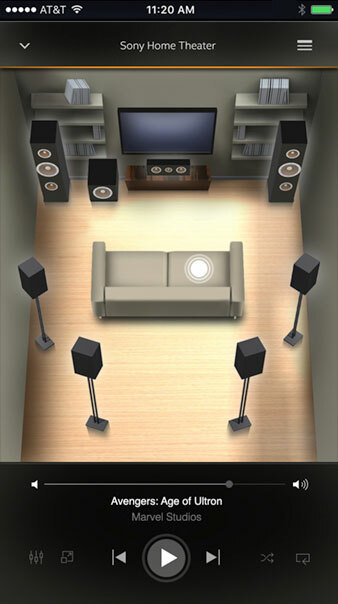 Every room has a unique layout and can cause less than stellar audio sound. 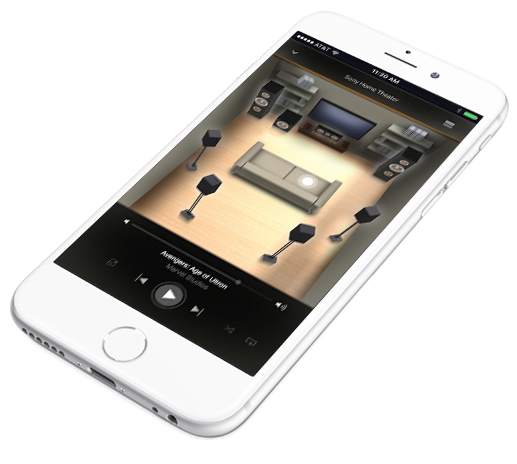 This app provides the ability to select the experience you wish to enjoy and let the app measure your distance from each speaker. 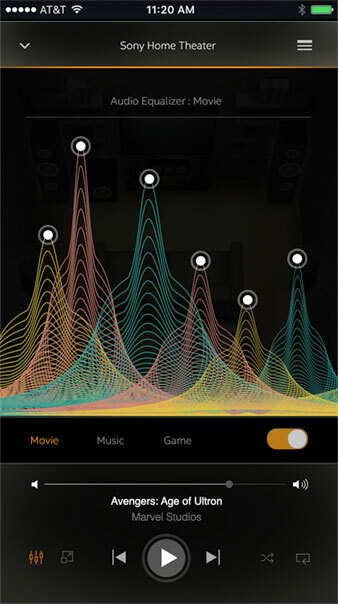 The app then calibrates the best audio experience. 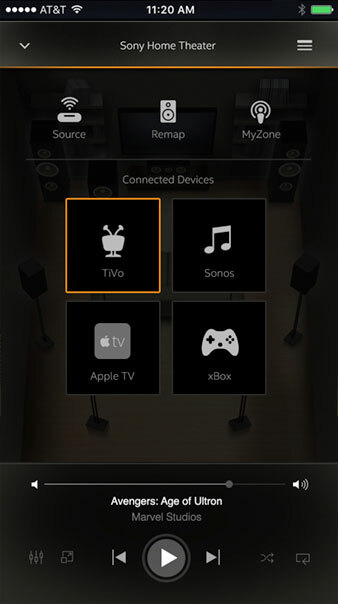 When you adjust the settings, the app measures how sound redirects from walls and establishes your location. The system then adjusts to make sure everything sounds perfect no matter where you’re sitting.